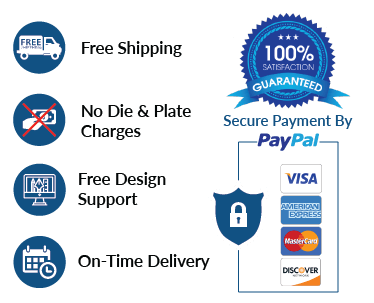 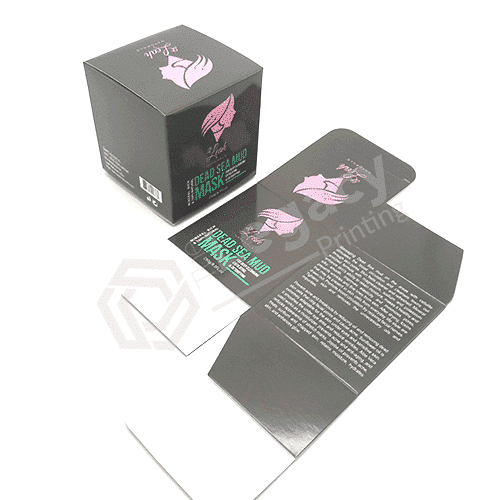 When you want your products to swiftly pour out of the packaging at point of sale, custom printed dispenser boxes are surely going to be your ideal choice. 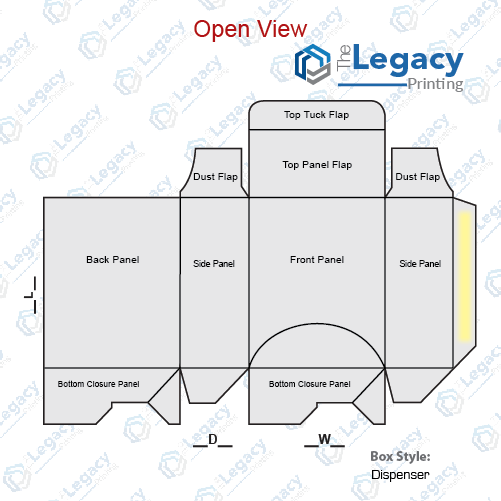 When it comes to the bottom, the ideal choice with dispenser boxes would be auto lock bottom style as this would give them an ability to be folded into a space-saving flat shape. 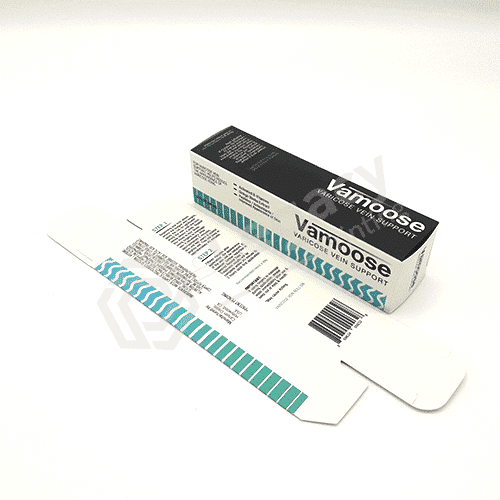 When required, dispenser packaging can be restored into its original sealing status upon stretching. 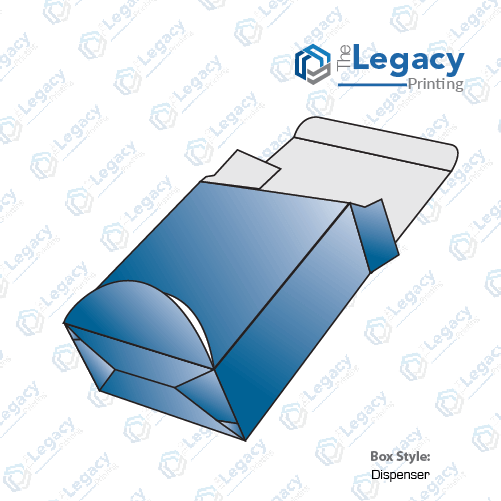 So what better idea to encourage impulse purchases on point of sales and get custom dispenser box printed for your small products?